Alumni Travis Collins started all 3 games for U-Albany with their series vs. Longwood. In first game, he had a bases clearing triple and single. The second game a base hit and in the third game, a 2 run home run. Travis is one of the only local players in his year to play and start for a division one ball team. Congratulations. 4. 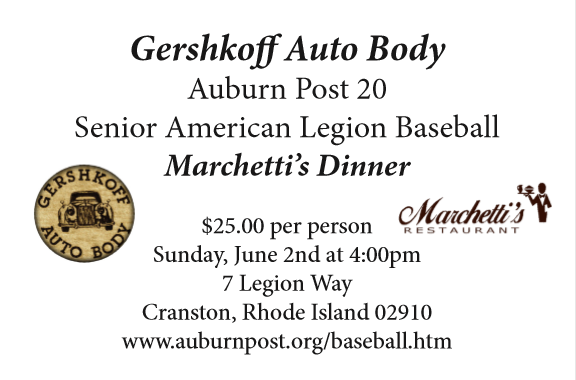 Senior Team only: Bring a check made out to: Gershkoff Baseball Club final payment due. Mike will be working with EXTRA INNINGS AND HOPS ATHLETIC PERFORMANCE to provide instruction. season with the Worcester Tornadoes of the Can-Am League. the Indian organization this upcoming March. 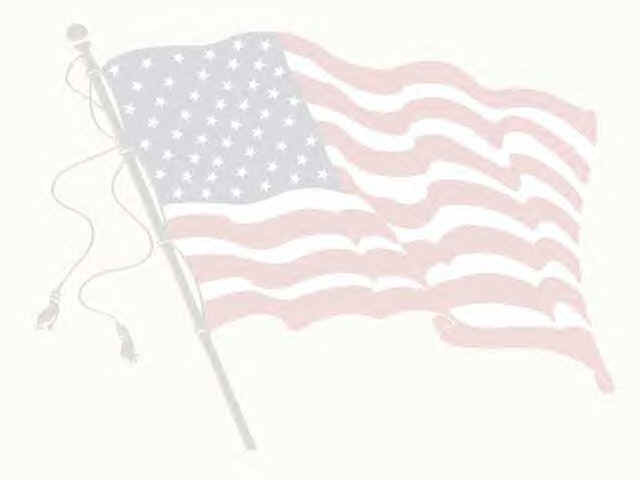 Chris is a native from North Kingstown, Rhode Island. He attended North Kingstown High School where he was a three-sport athlete playing Soccer, Basketball & Baseball. During his baseball career at NKHS he helped his team go to the state championship three times and he was named a three-time All-State honoree (’11 ’12 & ’13). Upon Graduating NKHS he attended the University of Rhode Island on a baseball scholarship. In 2015, his Redshirt Freshman year, Chris hit for a .327 Average and he was named a Louisville Slugger Freshman All American, A10 All First Team & A10 All-Rookie Team. At the conclusion of his Sophomore season, Chris hit .308 and led the nation in triples. He was named to the A10 All-Second Team & A10 All-Championship Team that year helping URI win the Atlantic 10 tournament and advancing to the South Carolina Regional. In the Regional URI got their first ever win in a NCAA Regional over the University of South Carolina, Chris hit over .400 in the regional. In his Junior season, Chris again hit over .300 with a .347 average and at the conclusion of the year he was named to the A10 All-First Team, A10 All-Championship Team batting .382 going 5 for 13 with 3 homeruns & 2 doubles. Chris was also named the New England Intercollegiate Baseball Association Division 1 Player of Year as well as the NCBWA District 1 Player of the Year. Chris was also named a Rawlings Third Team All American. After a Stellar Career at the University of Rhode Island Hess was taken in the 2017 first-year player draft in the 17th Round by the New York Yankees.